We have some last Industry 4.0 news! 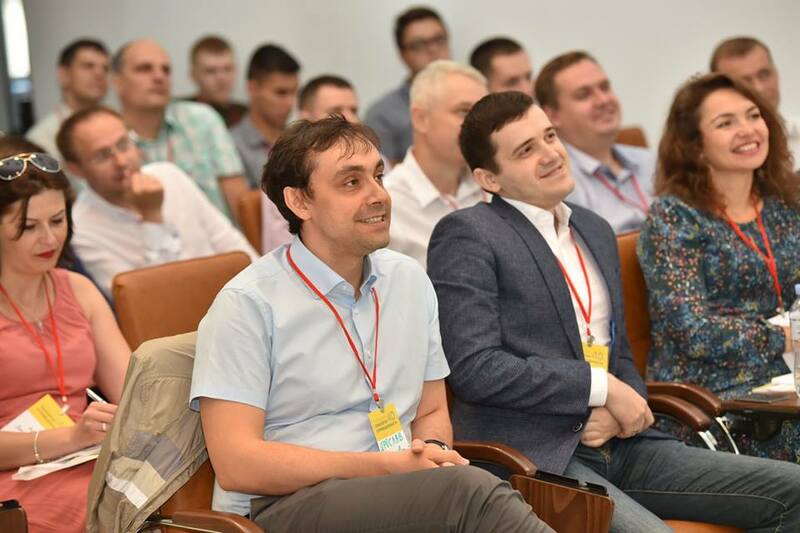 5-6 July there was a conference “Technologies 4.0 in the industry” in Dnipro on Interpipe location. Representatives from leading companies were discussing industry issues and innovations. SoftEleganse was represented by Data Architect Yaroslav Nedashkovsky and Business Development Director Volodymyr Vargola. Now we’re part of Industry 4.0 Ukraine. Hurray! Not so long ago SoftElegance became APPAU member. 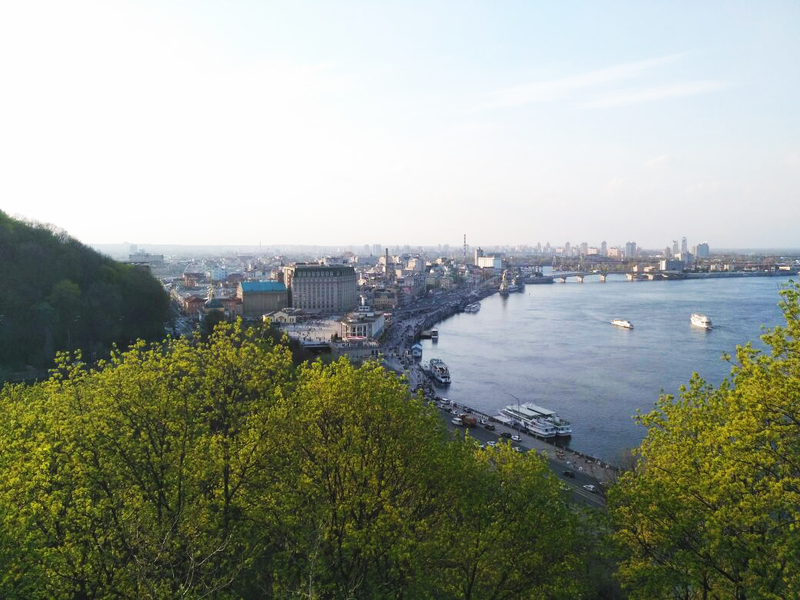 For us, it’s an honour to be part of such innovative direction as Industry 4.0 in Ukraine. 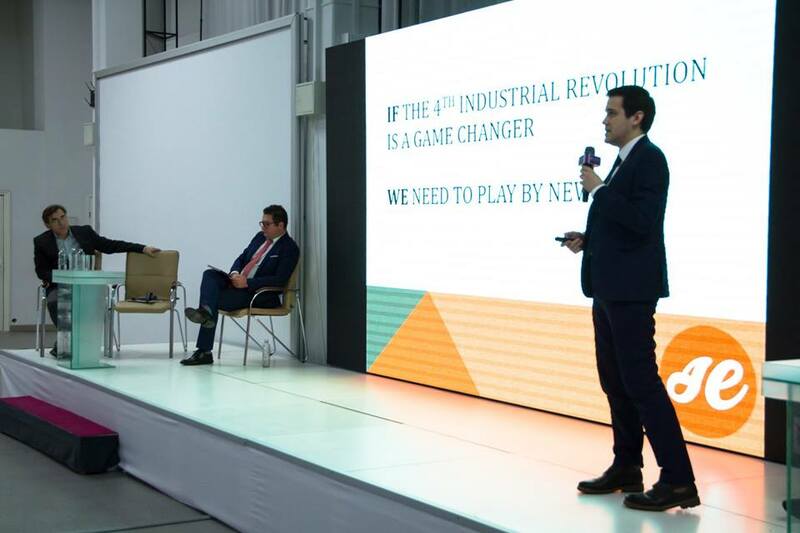 We proud to be part of Ukrainian Industry 4.0 society because it’s a new significant part of future in general. And our European and American partners too close to this future. We have to join forces for going hand in hand with world leaders and direct this power to new technologies development. 21 February was held European Industry Day in Kyiv. The main forums themes were Industry 4.0 and Internet Of Things.